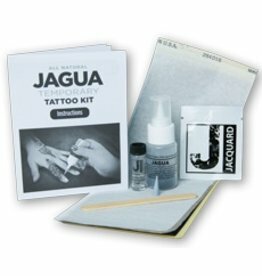 The exotic non-permanent body art of the Far East from Jacquard Products! 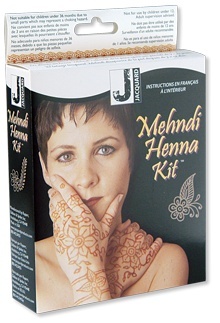 Traditional Mehndi is drawn on the hands and feet, but you can apply it anywhere. Feel free to create your designs on your arms (perhaps as armbands), on legs, around the belly button, behind the neck or anywhere you want. For ages 12+.